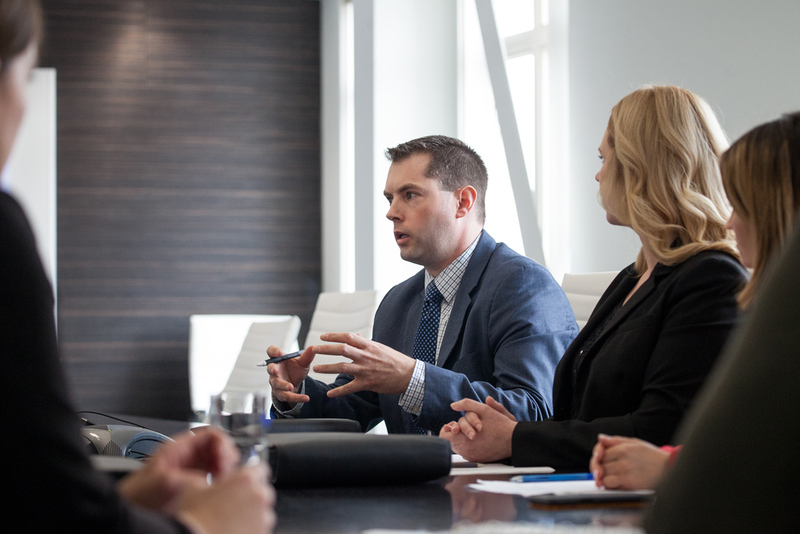 We are passionate about helping business thrive in New Brunswick. Opportunities New Brunswick connects local and worldwide businesses in traditional and emerging industries to the incredible advantages that this province has to offer. With our provincial, federal, and community partners, we are transforming New Brunswick into an entrepreneurial hub and a global destination for growth-focused enterprises. By connecting business to opportunity, we are driving economic growth and job creation, supporting innovation, and helping the next generation of business leaders realize their true potential. OUR CULTURE supports an engaged, enabled, and empowered workplace. OUR TEAM is diverse, highly experienced, and passionate about change. OUR RESULTS generate value for our clients and our province. CAREERS at ONB enable you to make a positive and measurable impact. EVENTS at ONB connect business leaders, talent, and supporters. NEWS at ONB showcases the great things happening in our province.